Introducing the new crew that arrived this month. In lotus posture in the middle, Roan from Holland. 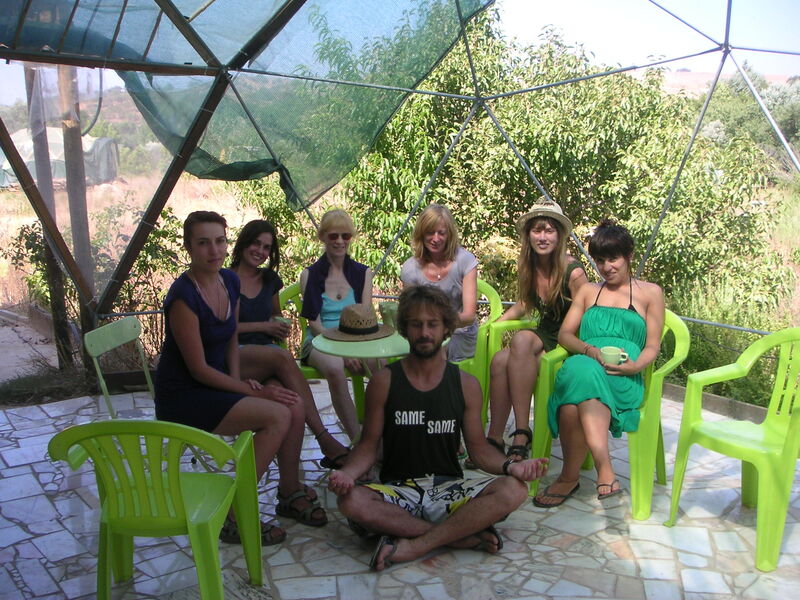 From left to right: Veerle also from Holland, Iris from Brazil, the Belgian sisters Sono and Satsavya, Linus from Norway and Marcia from Portugal. They did miracles in the garden and also inspired our thinking about future developments and new ways for people to participate in Osho Garden. Stay tuned!